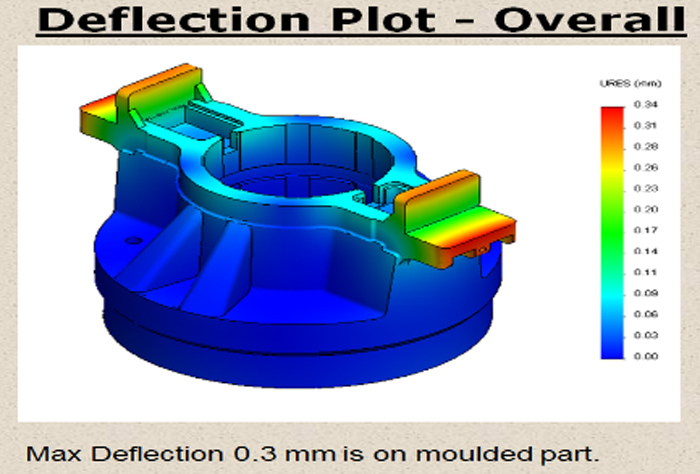 We are specialized in doing various design validation and check the performance of your system under severe loading conditions using Finite Element Analysis technique. 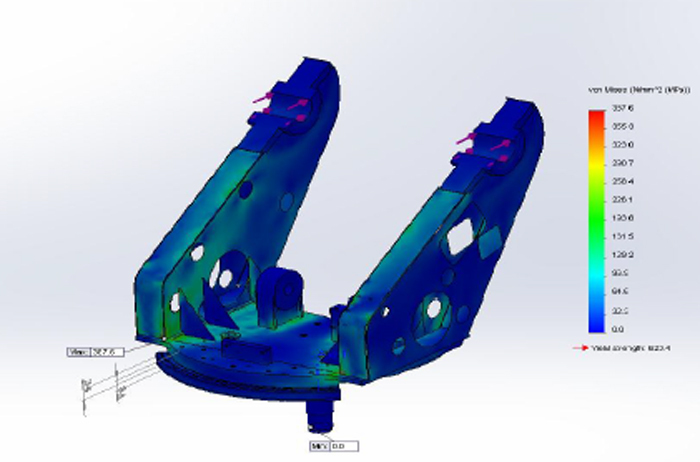 The design validation techniques include- Structural linear & non- linear validation, Dynamic validation, Thermal validation, crash worthiness checking, life cycle requirements and MBD (Multi body dynamics). 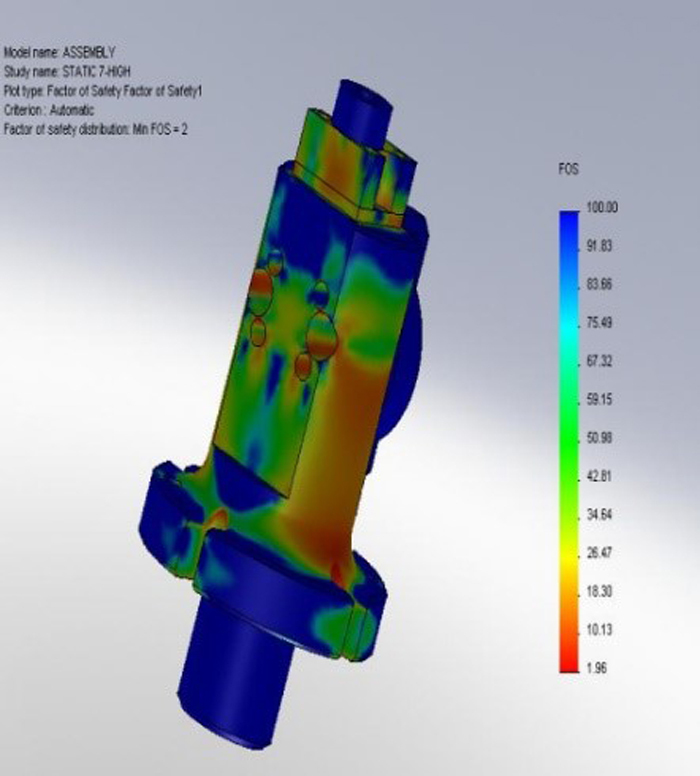 Based on the initial performance test, we offer cost optimistic optimization design for weight reduction and yet meeting functional requirements. 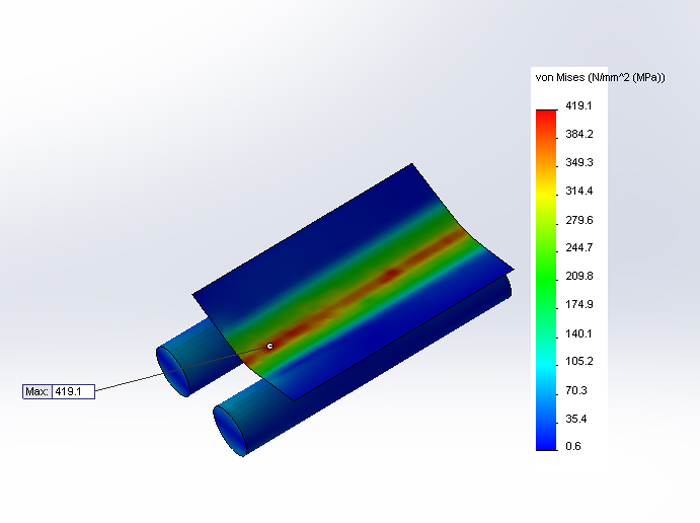 Our team is specialized in performing computational fluid dynamics on different Newtonian and Non- Newtonian fluids and various flow parameters like - head loss, pressure drop, velocity flow fields, high Mach number problems , thermal flow problems on static & rotating equipment, valves, medical equipment, hydraulic and pneumatic systems.